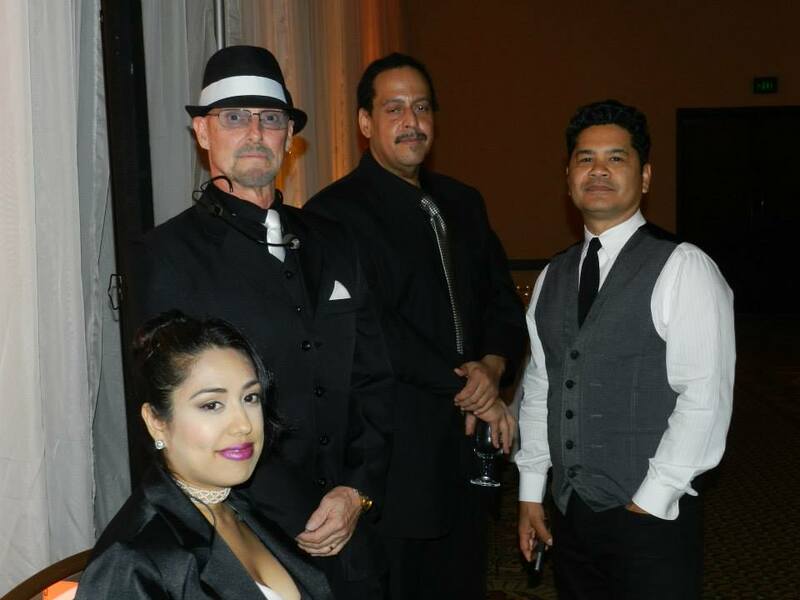 Call for Booking and Availability! 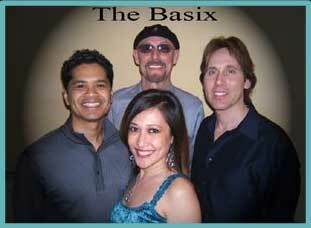 The Basix have been together for 12 years, and has become one of LA’s top, four-piece cover bands. 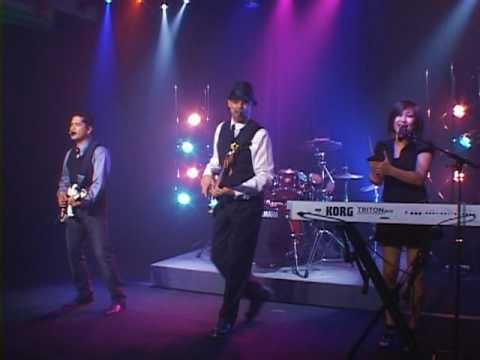 The Basic Boogie Disco Show, the band’s alter ego, was born 4 years ago during the rebirth of disco fever. 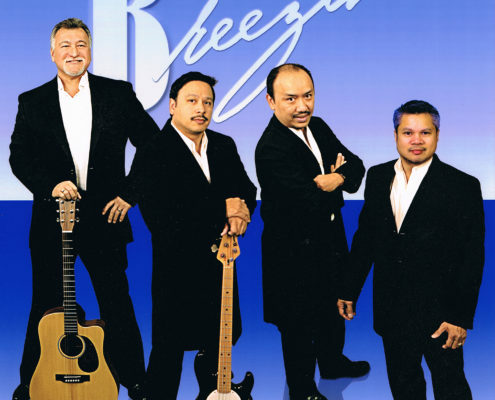 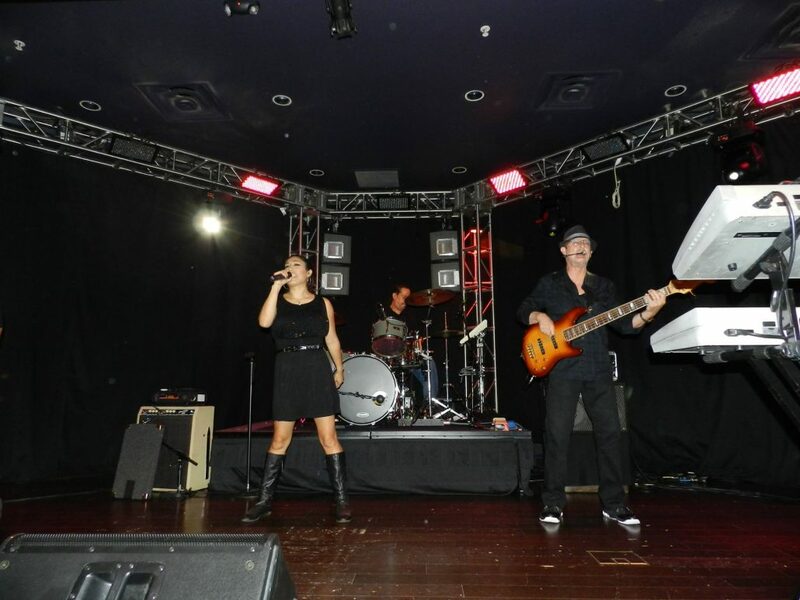 They are a high energy dance band who appeal to all ages with their rich vocals and polished instrumentation. 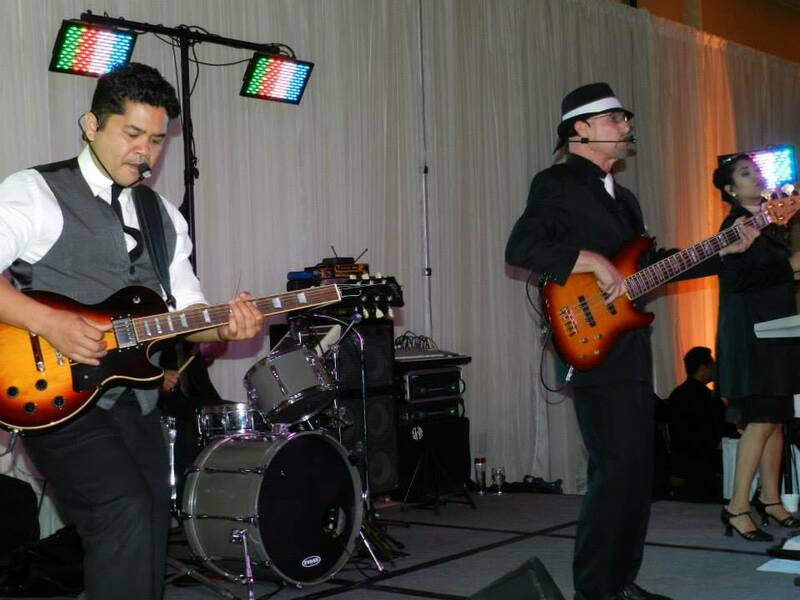 The Basix/Basic Boogie perform for private and corporate parties, weddings, casinos, outdoor festivals and clubs. 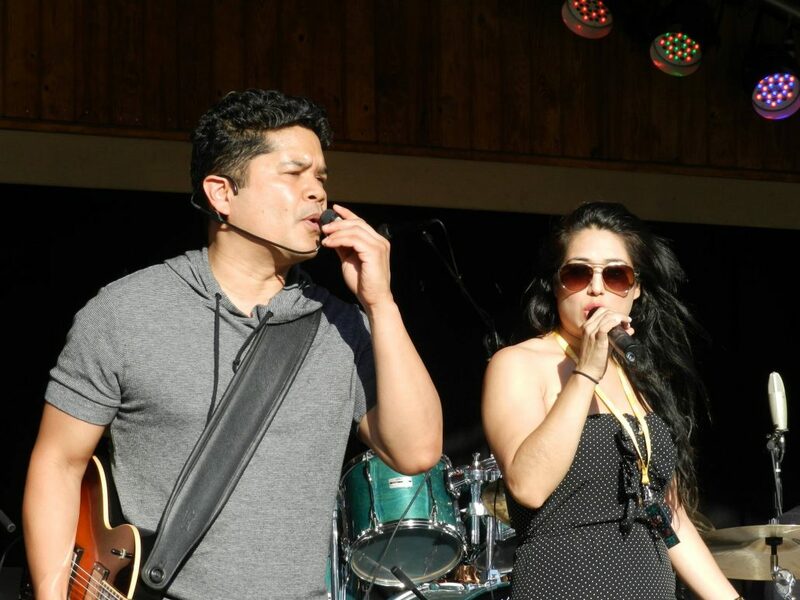 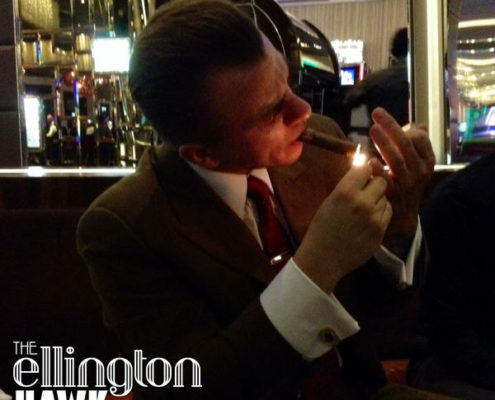 All the musicians are professionals, having music degrees and who perform with label quality and authenticity. 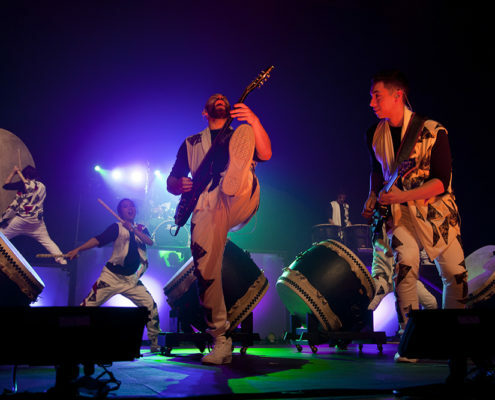 They carry a complete sound reinforcement system, lights and costumes to accommodate all venues. 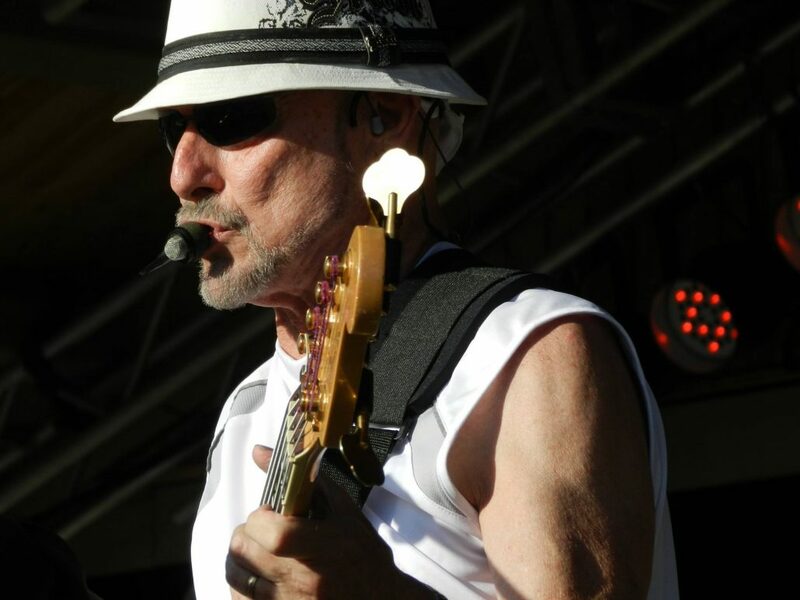 Their talent has taken them to Branson Missouri to open for The Marshall Tucker Band and The Little River Band at the well-known Guitars & Cadillacs. 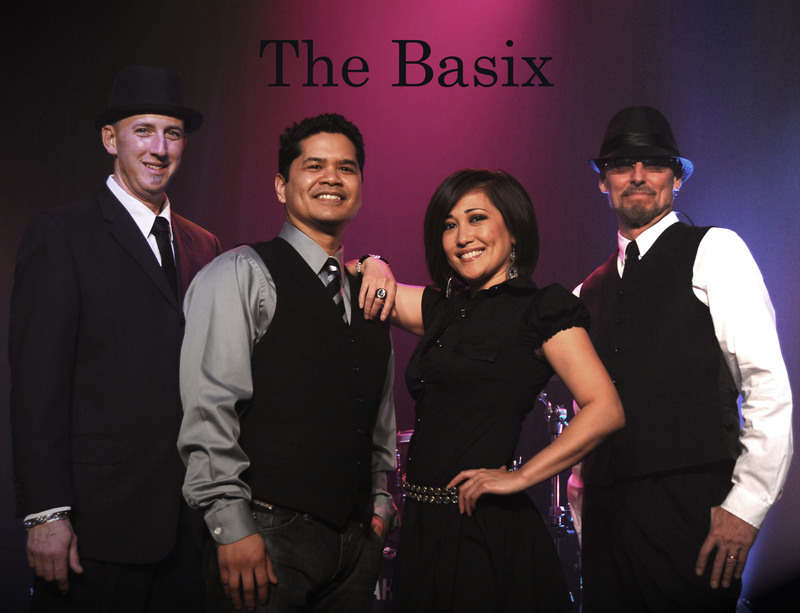 The Basix opened for and performed with The Coasters and The Drifters before a crowd of 10,000 people for a 4th of July celebration at The Fort McDowell Casino in Arizona.